EGT Interactive, founded in 2002 are the Bulgarian experts in online casino slots and other games. EGT Interactive offers high-quality online video slot and casino games to hundreds of casinos around the world thanks to their partnerships with things other providers such as OlyBet, SuperSport, Crystalbet, NetBet, iSoftbet, Blitz.de, Betconstruct, and Freaky Vegas. They also partner with Lucky Games, Circus, Bit8, and more. EGT is a Bulgarian developer and was founded in 2002. There are hundreds of games offered by this company. Caramel Hot is one such game, one of their more popular games. It is a game wherein you can get winning combinations formed from left to right, with the exception of the scatter symbol. There are 5 reels and you can enjoy a double up feature at the end of every winning combination. This double-up feature means you can wager the entirety of the winnings you have for a double or nothing option. If you guess correctly, then you double your winnings. If you guess incorrectly you lose everything. Once you have placed the wagering requirements for this game, like all their others, you can use the autoplay function to set the same wager for a set number of spins. The star symbol is the scatter icon in this game and unlike some other games, it can actually appear on all 5 reels. This of course is just one of many games. 20 Dazzling Hot, 40 Hot and Cash, European Roulette, 40 Ultra Respin, 81 Wins, 40 Lucky King, 100 Burning Hot, 40 Mega Clover are just a short list of the many games offered by this company. 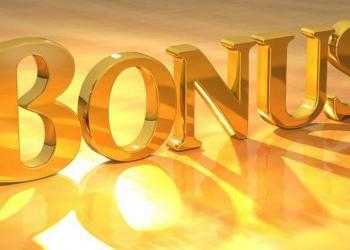 With EGT casino software, you can enjoy an interactive portfolio too, beyond just the slot games. You can play video slots, video poker games, keno, roulette, and more. The company works hard to continually develop new games, providing top releases on a regular basis. They work to meet the acquisition demand of their operators and make sure that the server based games are retained on desktop and mobile devices. Each game is provided in flash so that it can be played on many devices, around the world. There are a handful of games offered for Android and iOS. Each game supports the company’s unique Jackpot Cards feature too. EGT online casino software offers a multigame server system which functions as a technological solution that online operators enjoy. This gives casino operators a direct connection to the interactive gaming content from EGT. The games are all of a strategy of offering an attractive return to player percentage that has been shown to increase long-term player lifetime value by the company. So, when online casinos for real money offer EGT games, they can enjoy more longer-term customers. 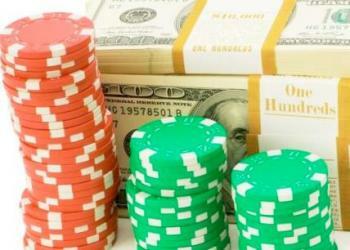 The company offers high-end security for their casino online software. There is a one-time integration option that connects casino operators with the EGT system. This allows operators to access all of the current games and features offered by EGT with continued access to any upcoming releases. The system monitors the entire operating system and gives companies accurate calculations for all bets and winnings they receive. It also synchronizes relevant games with transaction data for a given platform. Moreover, there is transparent transaction logging stored in the dedicated database so that no information is lost at any time. All of the data is archived almost in real time. Casino operators can enjoy access to the back office tool they offer. This tool allows casinos to visualize whole gameplay with things like real-time accounting, statistics, export of reports, game management and monitoring, administrator and management information, and game monitoring. 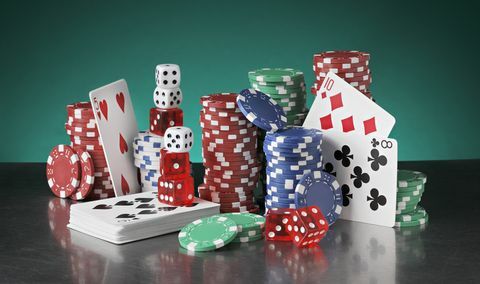 Casino operators are given optional settings like the pay model management, minimum and maximum bet settings, and the ability to enable or disable different denominations or features as necessary. This company has what they call an acquisitive channel that they have developed for their casino operators who opt to use their software. This is also meant for players too because it affords them unlimited access at all times no matter where they are. The EGT Mobile software provides access to the best video slots for players and casino operations, showcasing exciting features. The mobile platform designed by EGT software has faster loading speeds with great performance so that any customer who is accessing via their phones has the same graphics and high-level design, mixed with the simple, intuitive user interface. The games you can access as the player through the mobile device are the same games you can access through the web browser which means no matter where you are playing, the same games are available to you. So, you get real casino games at all times, no matter where you are. The games are available through a web browser on all handheld devices, keeping the same perception and experience as with our acknowledged land-based slot machines. Real casino games. Anywhere and anytime. 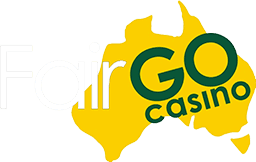 If you are interested in a chance to win money playing slots, then you should try these and other Australian online pokies.